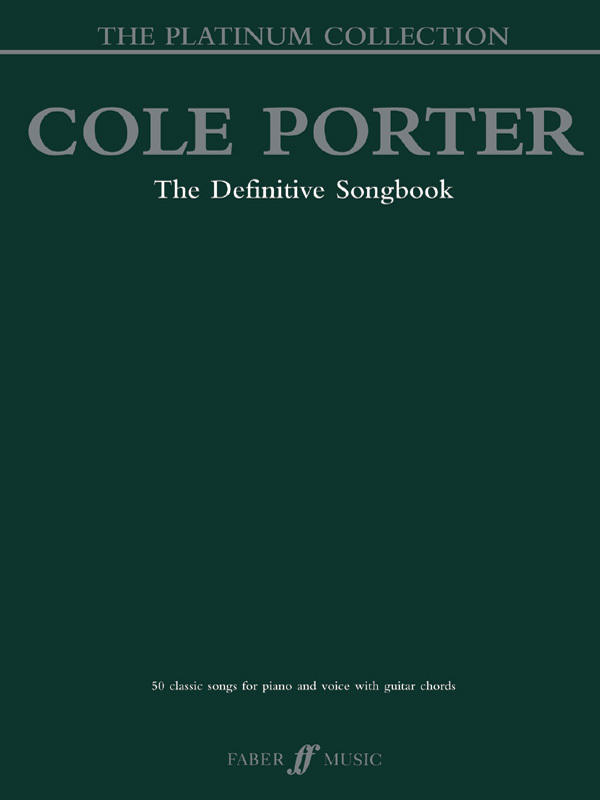 This is The definitive songbook - a truly magnificent collection containing 50 of Cole Porter's best songs for piano and voice with guitar chords. All songs have been newly engraved and thoroughly researched and edited to provide the best edition available! No other series can claim to be as definitive as Faber Music's new Platinum Collection.